Senior BJP leader LK Advani had also praised Atal Bihari Vajpayee's ability to form the three states without any disturbance. Atal Bihari Vajpayee's signature in politics was achieving pragmatic consensus and this was manifested when under his government, three new states of Chhattisgarh, Uttarakhand and Jharkhand were formed in 2000 peacefully. The states of Chhattisgarh, Uttarakhand and Jharkhand were formed on November 1, November 9 and November 15, 2000, respectively. Chhattisgarh was carved out of Madhya Pradesh, Uttarakhand from Uttar Pradesh and Jharkhand from Bihar. Senior BJP leader LK Advani had also praised Mr Vajpayee's ability to form the three states without any disturbance. 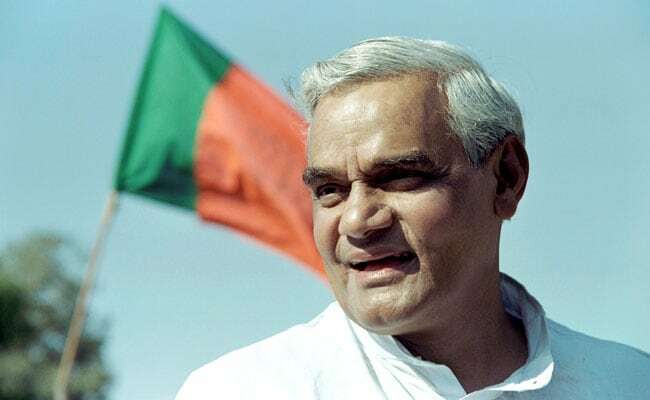 "Under Vajpayee ji, the NDA divided three major states -- Madhya Pradesh, Uttar Pradesh and Bihar -- and created three new states -- Chhattisgarh, Uttarakhand and Jharkhand without even a ripple of disturbance," he had said in a blog. Prime Minister Narendra Modi had also lauded Atal Bihari Vajpayee's role in the creation of the three states during the no-confidence motion debate in Parliament last month. "It (the creation of the states) was done peacefully. These states are prospering...the Congress divided Andhra Pradesh and their conduct then was shameful," he said.